to help repopulate Bald Eagles in East Tennessee. 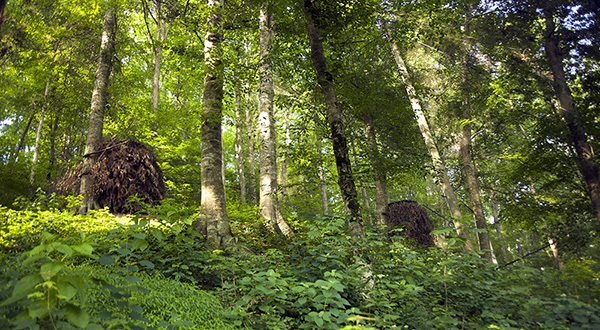 Eagle Mountain Sanctuary is home to 2 of the AEF's Bald Eagle breeding pairs. 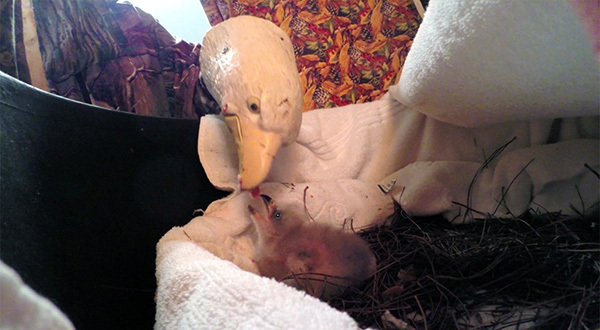 A non-releasable Bald Eagle breeding pair cares for a young eaglet. Eagle breeding pair at the AEF typically lays between 2-3 eggs each spring. 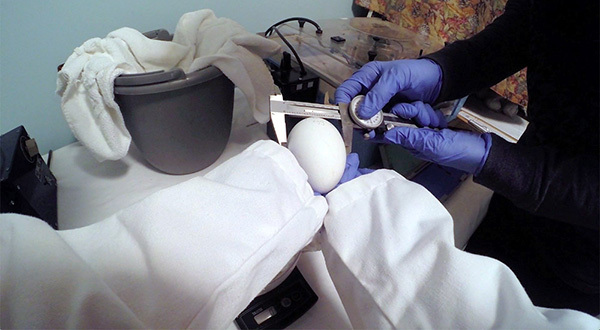 To ensure the success of the Captive Breeding Program, all eggs are analyzed for viability. typically returned to the nest and the parents don't even skip a beat in the incubation process! For research purposes, eggs are measured in weight and in dimension. some of them artificially. 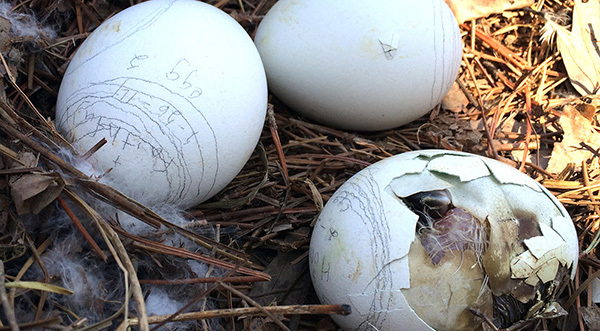 When the eggs hatch, they are given back to a pair of Eagle parents! The first of three siblings makes it's way into the world! 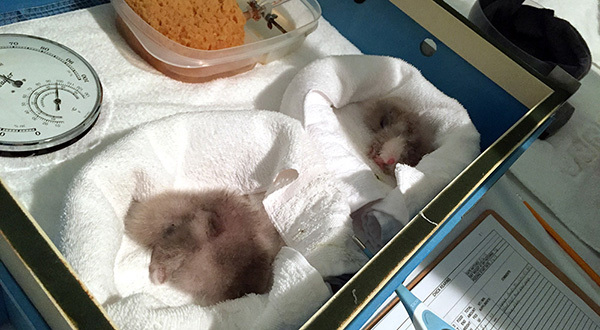 Two freshly hatched and fuzzy eaglets stay warm and cozy inside a Lyon Incubator. with a pair of bald Eagle parents. 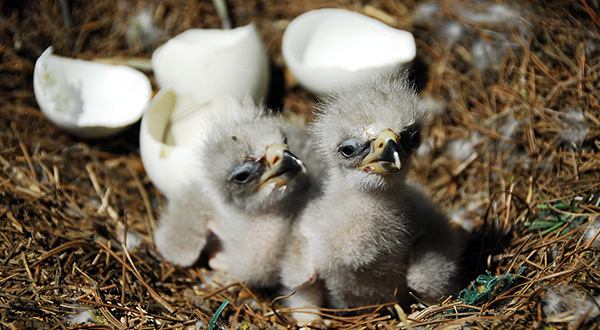 These eaglets hatched in a nest at Eagle Mountain Sanctuary. 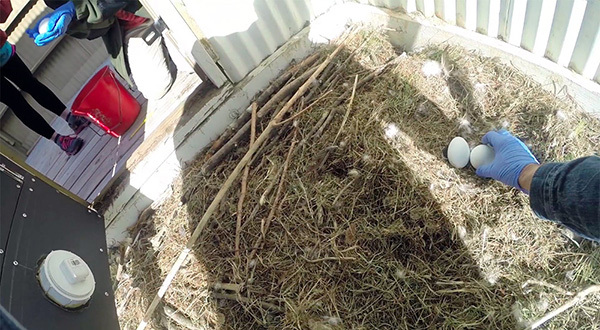 One method used in the recovery of the Bald Eagle is the captive breeding of non-releasable Eagles, or the translocation of wild eggs or Eaglets, and the subsequent ‘hacking’ of Eaglets into the wild. 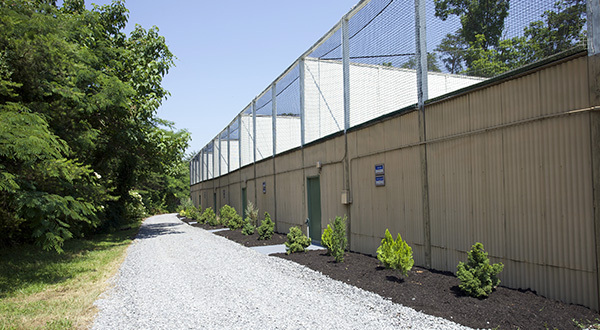 The American Eagle Foundation has been a leader in this Captive-breeding initiative. 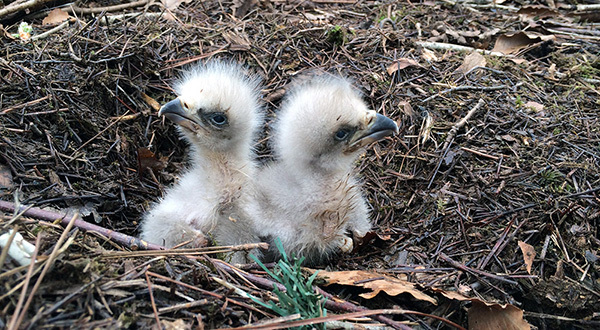 From 1992–2018, the AEF has released a total of 166 Bald Eaglets and 11 Golden Eaglets from its Hack Tower near Douglas Lake in East Tennessee. More than half of these have been produced by captive Bald Eagle breeding pairs cared for by the American Eagle Foundation. The American Eagle Foundation is the only organization in the United States still permitted by the USFWS to conduct captive Bald Eagle breeding and Hacking. It is truly a privilege and an honor to continue to contribute to the wild Bald Eagle population though this program. 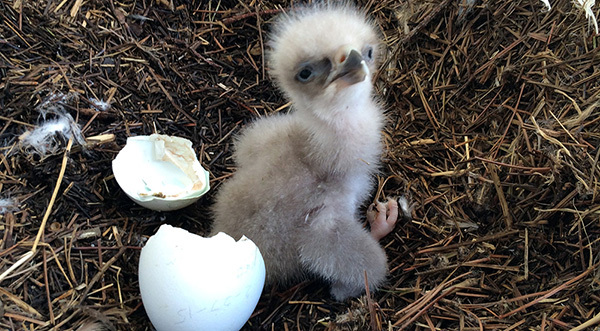 The goal of our Captive Breeding program is to yield as many healthy Eaglets as possible annually and to allow all of our Eagle parents to raise babies each spring and summer. Our processes typically allows all of our Eagle breeding pairs to have the opportunity to raise 1-3 eaglets every year. Ideally, when captive Eagle breeding pairs lay eggs, they can be entrusted with those eggs throughout the entire 30-40 day process of incubation, hatching, and raising of eaglets, especially when they have a successful track record of incubation and hatching. For many parents with a proven track record of incubation and hatching, the eggs are only removed for an hour or so at a few intervals throughout the incubation process to ensure that the eggs are fertile and developing. This is done through a process called ‘candling,’ which allows the observer to view developing veins and air sacs within the egg. If fertile, the eggs are quickly placed back into the nest. If infertile, they are replaced with wooden eggs or fertile eggs produced by another pair. 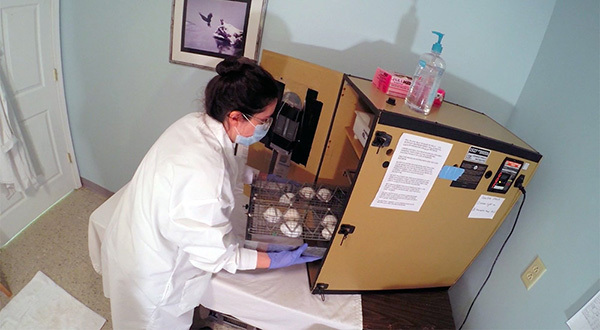 Many times, removing the eggs from the nest allow the AEF to artificially incubate the eggs at 99% ideal conditions (temperature, rotation, and humidity) for the entire duration of the incubation period to increase the success rate of hatching. 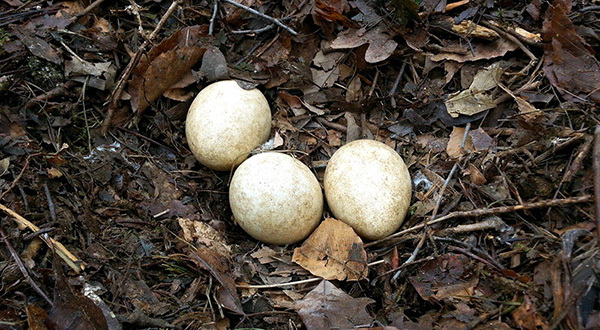 When eggs are removed, they are either immediately replaced with wooden eggs—believe it or not, the Eagles cannot tell the difference between real and wooden eggs—or the Eagles are given the opportunity to lay a second set of eggs. 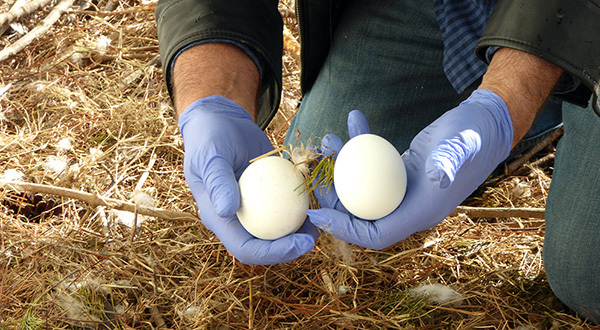 Removing the eggs from the nest, without replacing with wooden eggs, oftentimes induces a ‘double clutch,’ or a second laying of eggs. Because only 50% of eggs laid by our captive breeding pairs are fertile, this can increase the number of fertile eggs to hatch in any given year at the AEF. For parent Eagles that hatch their own eggs, the Eaglets are observed by the AEF to ensure that they are healthy. For eggs that hatch in the AEF’s incubation room, the Eaglets are monitored for 1-3 days and hand-fed by humans wearing camouflage. They are placed into the nest of their biological parents or a pair of foster parents who had previously been incubating wooden eggs. They accept the Eaglets as their own! Ample food is provided to parent Eagles twice daily. 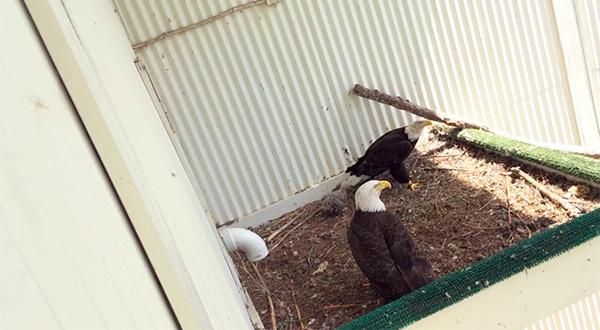 Over the years, the AEF has cared for over a dozen non-releasable Bald Eagle Breeding Pairs.